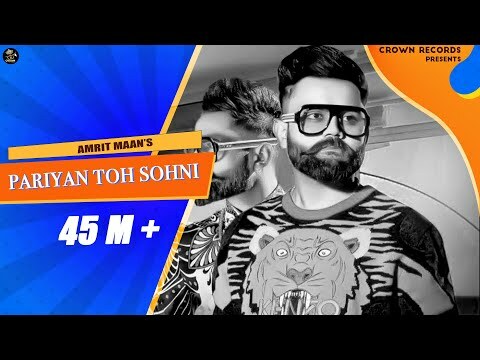 Pariyan Toh Sohni Lyrics - A Punjabi track sung and written by Amrit Maan featuring Sim Singh in the video. The song has music produced by Ikwinder Singh and video is directed by Avex Dhillon. Ve jatti Pariyan ton sohni ve jatti!